Buy Your Tickets Today for the Christmas Tour of Homes! **Ticket required for admission to homes on tour. Great Snack Ideas for Thanksgiving! Would you like to make a fun and easy snack for Thanksgiving? 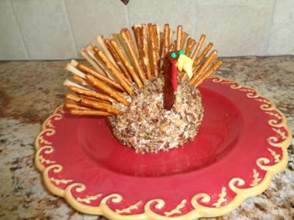 Check out Rachel’s Turkey Cheeseball recipe! Kids are sure to love helping out with this one! 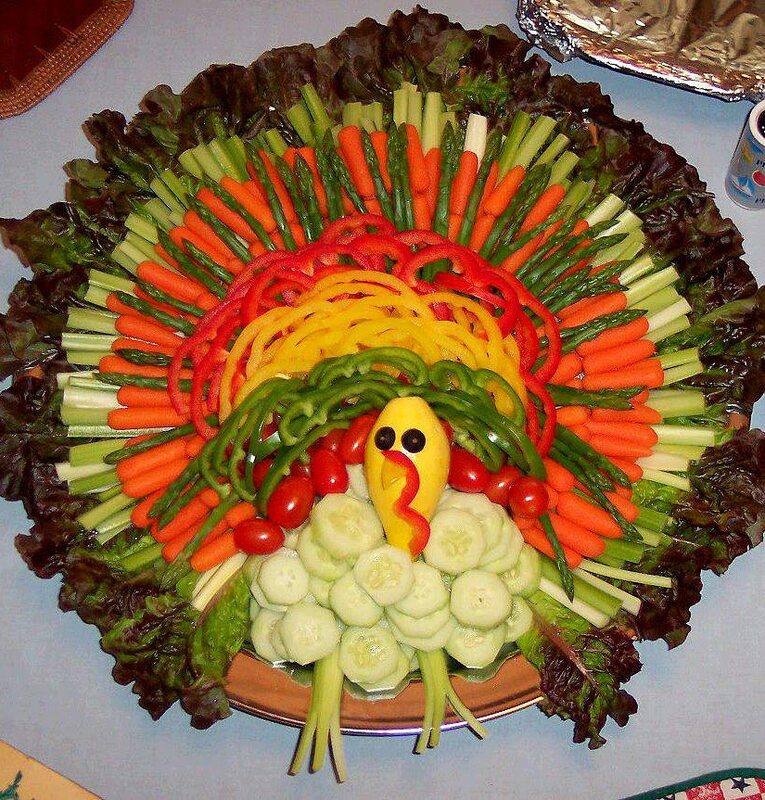 Or, you could opt for the Turkey Veggie Tray! Delicious and healthy! No recipe, just look at the photo to see what veggies were used…or use your imagination to create a bird of a different feather! Thanks, Rachel for sending along these wonderful snack ideas to compliment our Thanksgiving meal! The next meeting of the Sunnyvale Garden Club is scheduled on Tuesday, October 14, 2014, 6PM at the Sunnyvale Community Center, 417 E. Tripp Road. If anyone needs a ride, please contact Jean Holt at 972-226-1758 or 214-577-7438. Important Note: Sunnyvale School District will be hosting a parent meeting at the Administrative Building from 6:30 to 8:30 on the same night. We meet at 6, but have been advised that parking might be tight. Carpooling may be a good idea. SGC hostesses will provide a meal before the program/meeting starts. 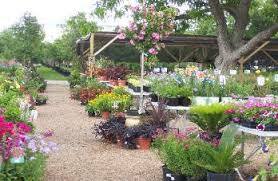 “Landscaping Design” presented by Judy Fender, Dallas County Master Gardener. Judy’s drought-tolerant landscaping includes over 100 roses, various herbs, perennials, native plants, and water garden and bog plants. Want to learn how to put together a first aid kit of herbal remedies so you don’t have to suffer through minor complaints or rely on over-the-counter medicines when traveling? Check out the Remedies & Recipes Newsletter from LearningHerbs. Make sure to click on the “Continue” link to see all the items.